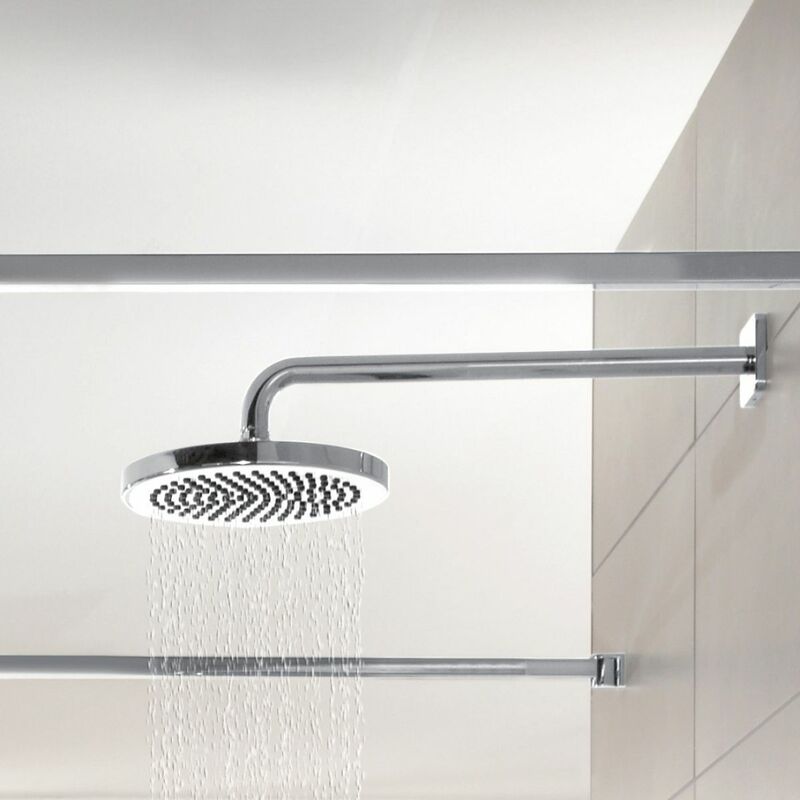 Modelled on the classic look of 1920s bathroom brassware and components, the 220mm Round Shower Heads from the Villeroy and Boch Cult range offer a sense of timeless sophistication to the contemporary shower area. 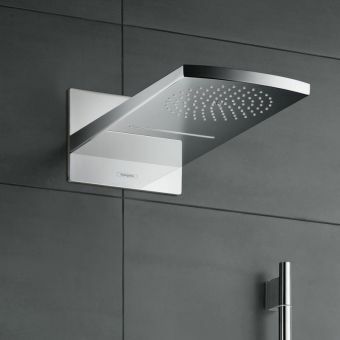 Whether fixed via a wall mounting arm, or attached directly overhead to the ceiling, these shower heads provide a pared down, minimalist look ideal for the modern interior. 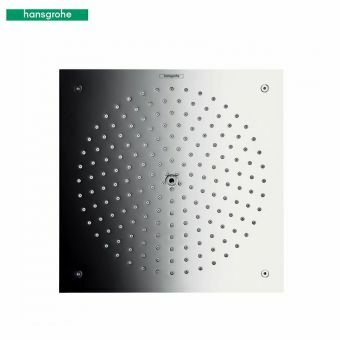 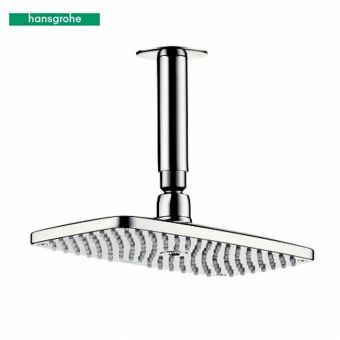 Finished either in chrome as standard, or with a matt white finish as a special order, these shower heads present a crisp and professional finish. 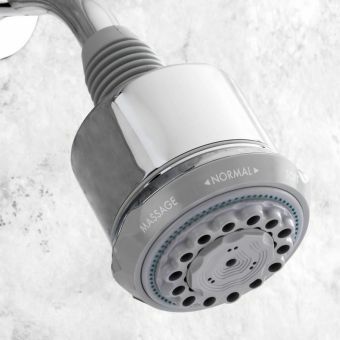 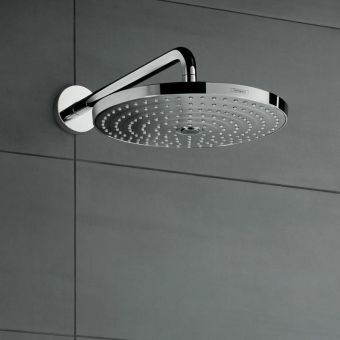 Each shower head comes with a flow rate of 12 litres per minute, and half inch connectors for easy installation with most plumbing work. 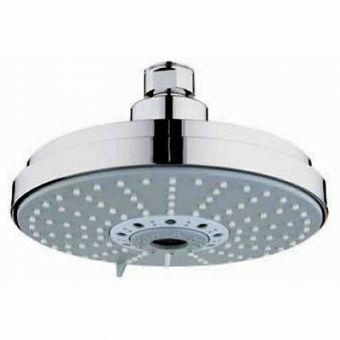 An anti scale system helps to prevent the build up of limescale and increase the longevity of the unit.